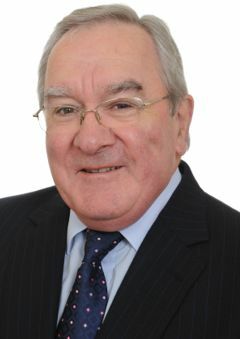 Emlyn qualified as a chartered accountant in 1967 and became a partner in 1972. Over the years he has acquired considerable expertise in farming and agricultural related topics appropriate to the rural economy. His main interests are family business succession planning and general business development. Philip qualified as a chartered accountant in 1970. 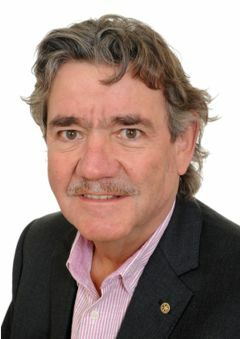 Moving and working abroad for some 11 years he returned to UK in 1983, joining the firm and becoming a partner in 1985. 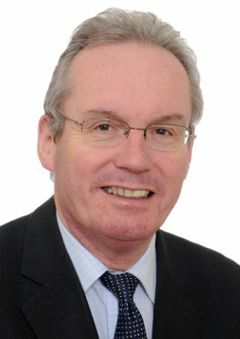 David qualified as a Chartered Accountant in 1990 and became a partner in 1992. His main interests lie in business development, tax, and financial projections including grants consultancy. 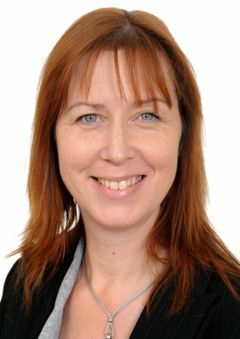 Sian qualified as a Chartered Accountant in 1987 and became a partner in 1994. 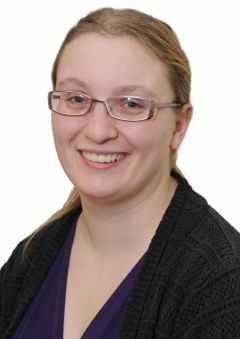 Sian has extensive general practice experience covering all aspects of taxation and financial management together with a particular specialisation in personal tax and small businesses. 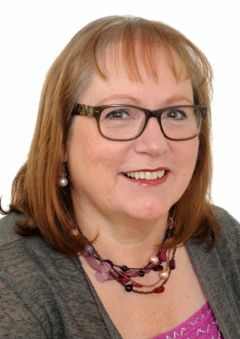 Lis qualified as a Chartered Accountant in 1997 and became a partner in 2005. She is the firm’s Audit Compliance Partner and has a particular interest in business and personal tax issues.